Infinite Journey – The Music of Journey cordially invites you to an evening of Journey’s greatest hits as part of the Granbury Theatre Company’s “2019 Tribute Concert Series”, July 30th and 31st, and , August 1st. All shows start at 7:30 p.m. Sing along to all your Journey favorites in the intimate setting of the historic Granbury Opera House​ for THREE special performances! 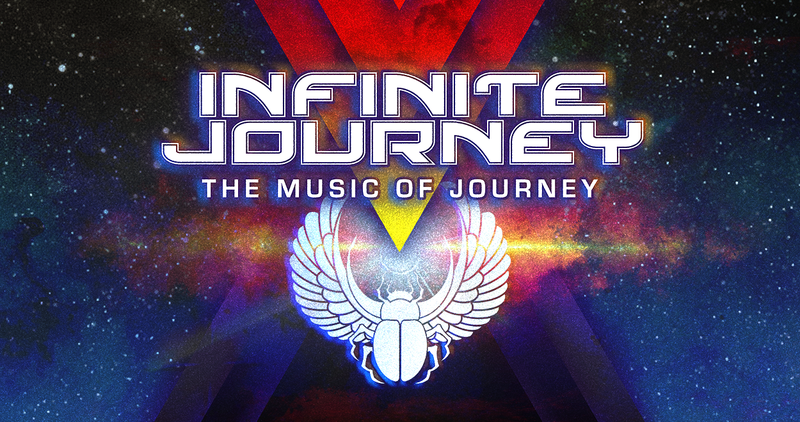 You’ve seen Infinite Journey before…..but not like this!